Discover themes unique to Wisconsin from settlement days to the present. Explore a frontier lead mine, track immigration routes, learn about work and play in a lumber camp, and examine Wisconsin’s distinctive agriculture and industry.  Discover the stories of the People of the Woodlands, the Era of Exchange, and Wisconsin’s archaeological history. Examine Wisconsin’s political heritage, Wisconsin's social gathering places, and an unparalleled view of the State Capitol. Let us show you through the Museum as our expert guides showcase the fascinating stories that make up Wisconsin history.